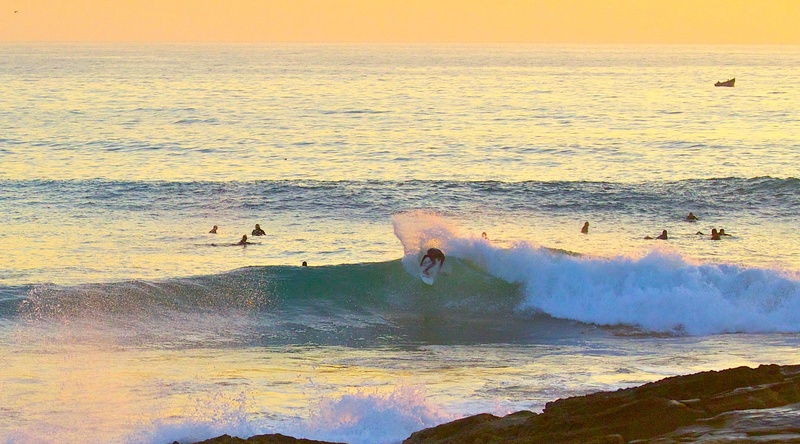 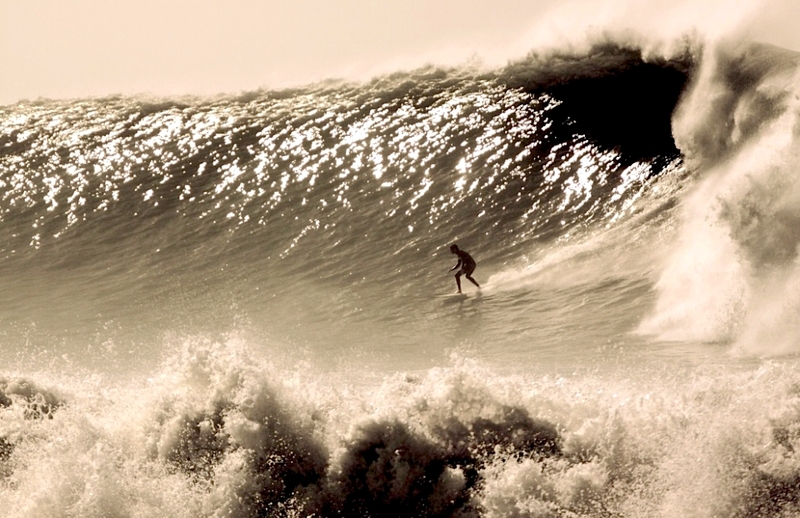 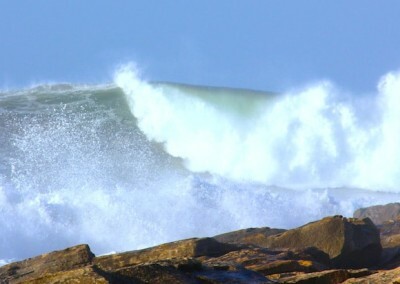 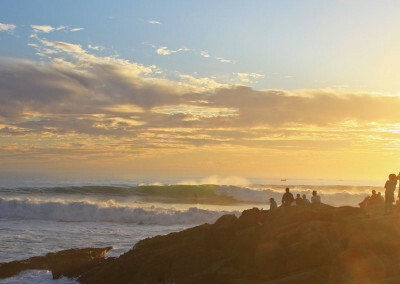 First surfed by Australians in the 1960’s, this world class break lights up when a medium to large NW swell is present. 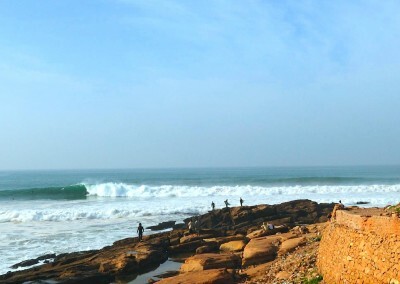 An endless succession of speed walls and cutback hooks present themselves with a more sandy section down the point offering occasional green rooms. 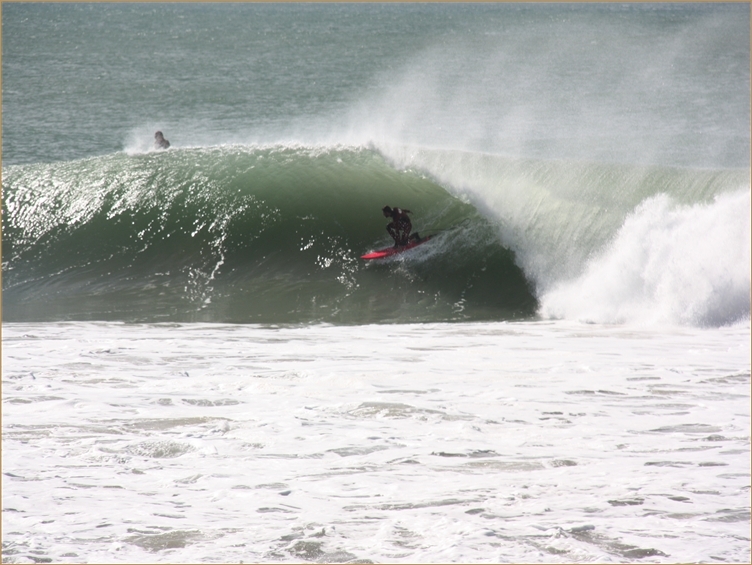 Working well on all tides, it also can give the opportunity to ride back into Taghazout when it is huge. 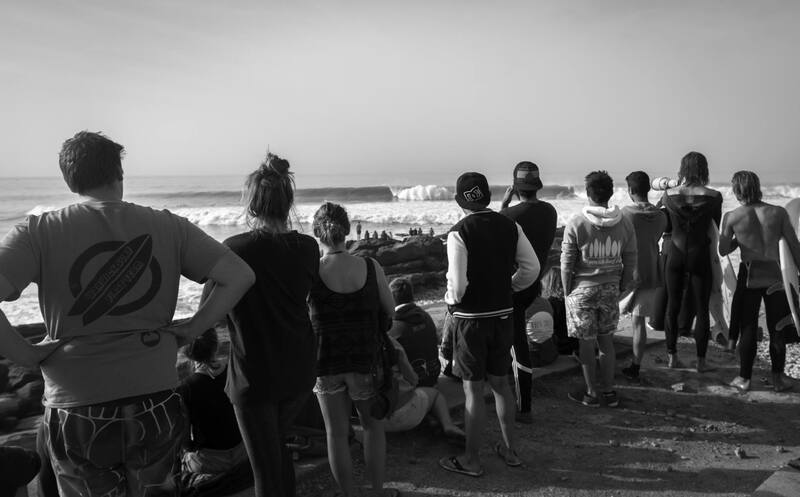 On the really big days, we watch the guys take off at Anchors, get off and drift in front of our Hash Point apartments, attempt another massive take off and speed you way past Panoramas. Last March of about fifty guys that tried this feat only two managed to pull off all three sections. 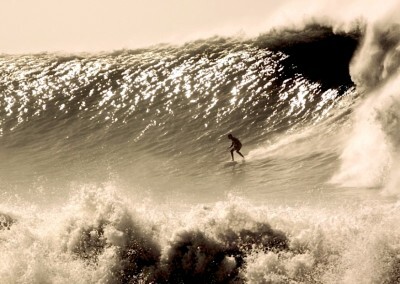 There is a challenge if ever you needed it. 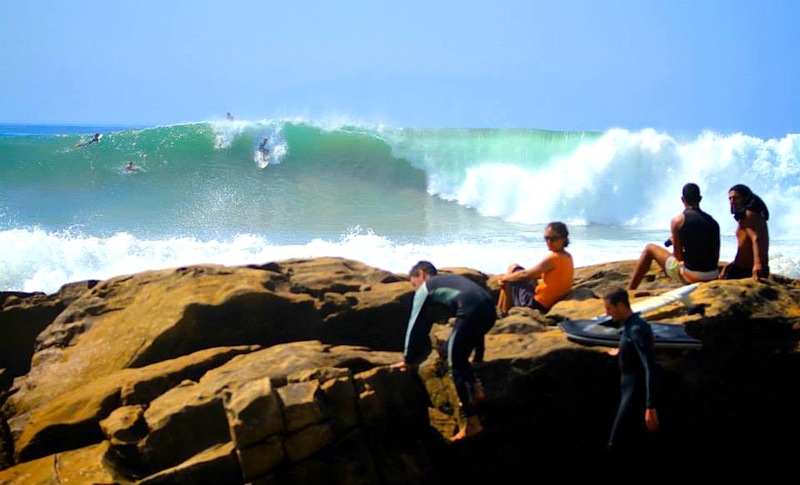 If the point gets busy there is plenty of room to spread out down the sections and enjoy this fine break. 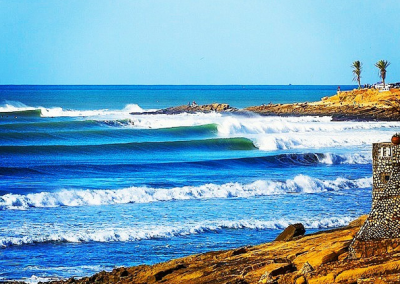 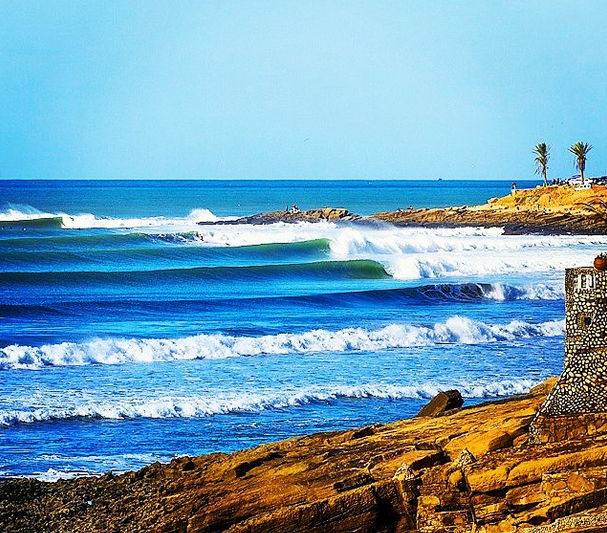 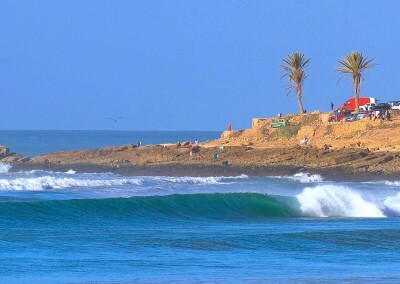 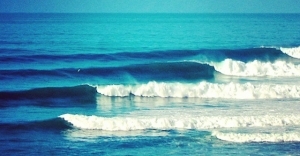 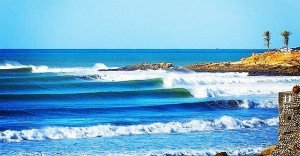 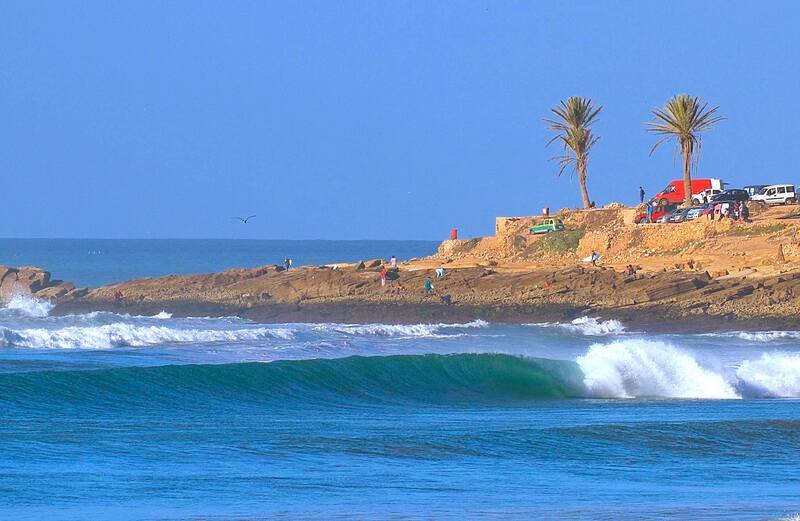 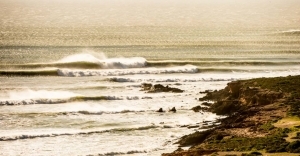 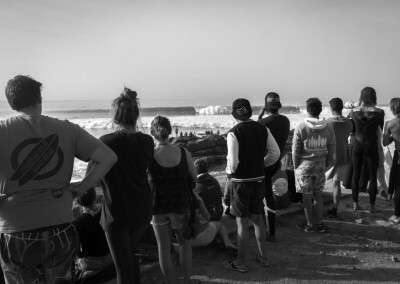 Anchor Point the most famous wave in Morocco enjoy the mellow side or the inside with long fast barrels.